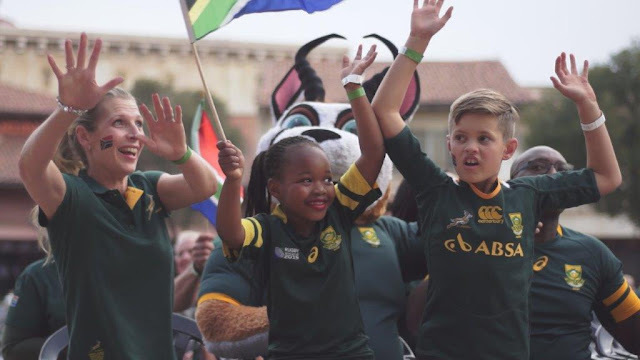 Bok fever will rise as temperatures drop in June at Montecasino’s award-winning Boktown (https://www.tsogosun.com/montecasino/whatson/events/boktown-incoming-series) – the best place to watch the great rugby action if you can’t make it to the stadiums – when the Springboks and England face off in the Castle Lager Incoming Series. In what promises to be a tough battle, England will be visiting South Africa for the first time in six years. The ‘Red and Whites’ have not won a test game in South Africa since a clash in Bloemfontein in 2000. The 2018 series will take place on 19 June at Emirates Airline Park in Johannesburg, on 16 June at Toyota Free State Stadium in Bloemfontein, and on 23 June at DHL Newlands in Cape Town. All the games will be broadcast live on big-screen televisions at Montecasino’s Boktown. Boktown is an official Springbok Supporters’ Club venue and together with Montecasino it delivers an exciting occasion that goes way beyond the 80 minutes of the game, with heart-stopping big screen action, family fun, a variety of food & beverage offerings, live entertainment and DJs, kids activities, competitions with terrific prizes, and sponsors giveaways, all enjoyed with like-minded passionate Springbok fans, Bokkie the Springbok mascot, and guest appearances from South African Rugby Legends. Montecasino Boktown opens two hours before kick-off – at 3pm – to give fans a chance to secure their seats and get into the spirit of the green and gold action with family and friends. Tickets cost R30 and include a free drink.